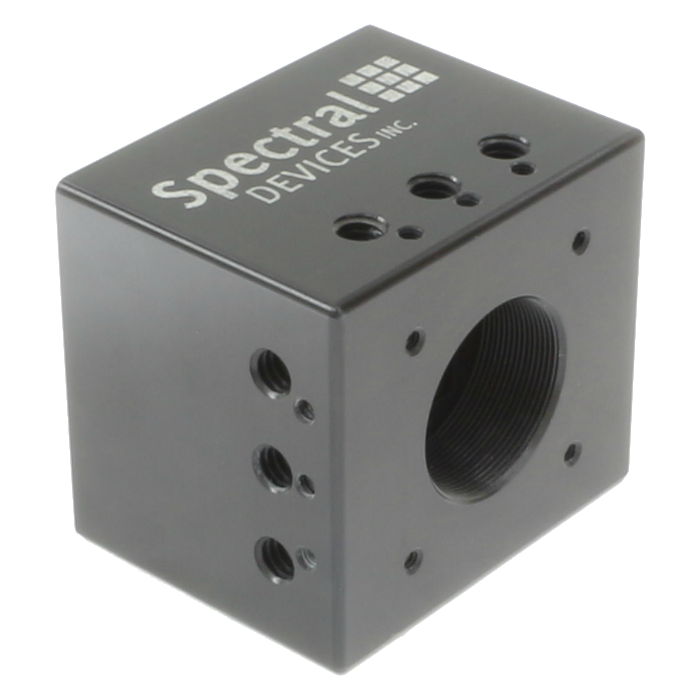 MULTISPECTRAL LINE SCAN CAMERAS | Spectral Devices Inc.
Spectral Devices multispectral line scan cameras incorporate CMOS sensors with high performance multispectral filter array technology. Capture multiple spectral line images simultaneously with each camera exposure. Capture multispectral line video at up to 7000 FPS. 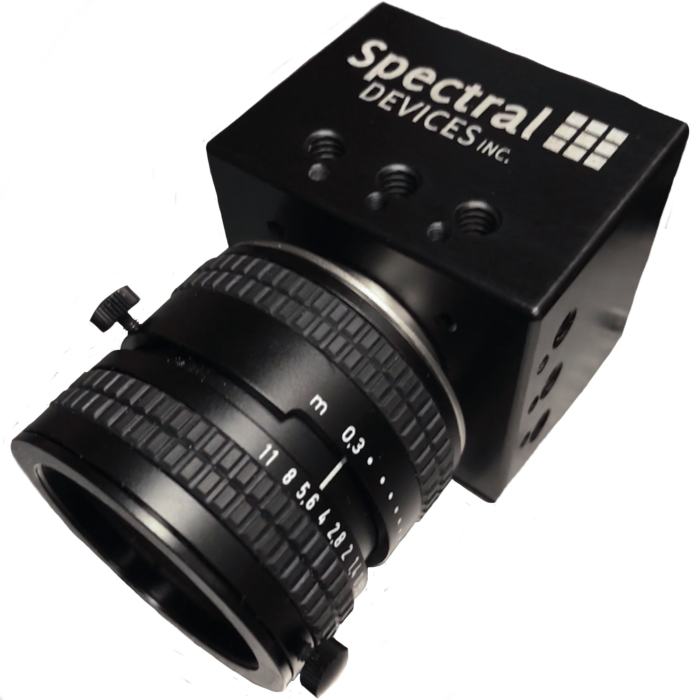 Industry leading selection of multispectral camera models optimized for standard and custom imaging applications. Global shutter provides accurate high-speed imaging of fast moving objects. 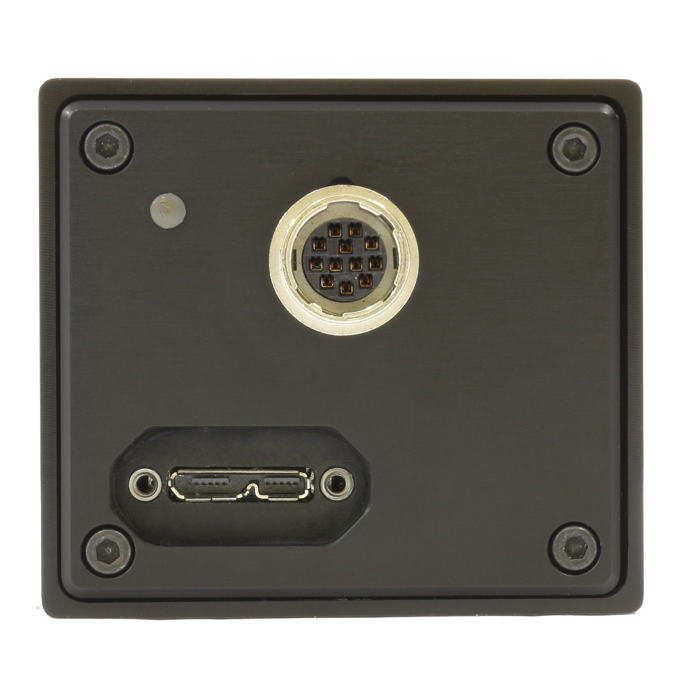 USB3 Vision and GenICam-compliance makes these cameras easy to setup and use. The enclosure is CNC-machined from aluminium for strength and hard anodized for durability. We carry lenses from major manufacturers and can recommend a lens that is optimized for even the most difficult imaging task. 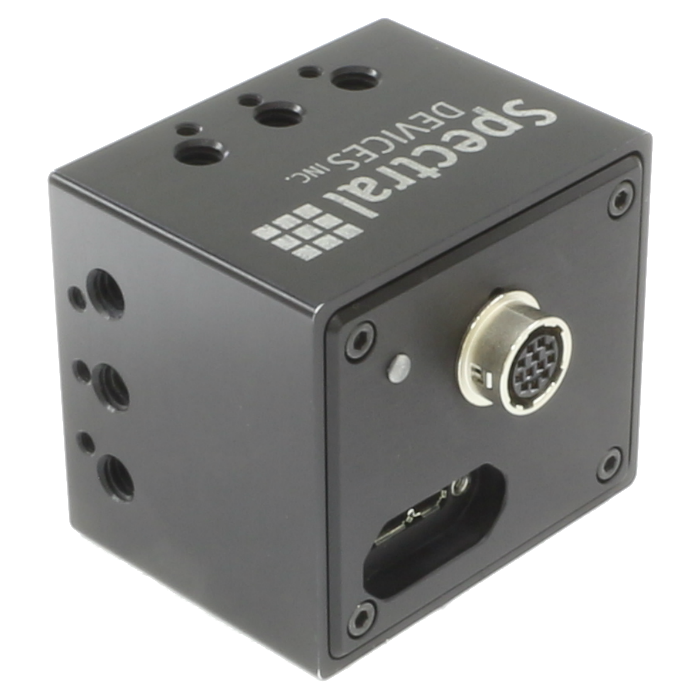 The cameras are compatible with a wide selection of software and SDKs for Windows, Linux, and National Instruments LabVIEW. Our multispectral line scan camera for precision agriculture is useful for agricultural applications where measurements on vegetation are performed. It offers multispectral imaging at 4 bands: (i) 580 nm is sensitive to live vegetation; (ii) 650 nm is sensitive to the NDVI red channel; (iii) 720 nm is sensitive to the 'red edge' channel; and (iv) 800 nm is sensitive to the NDVI NIR channel. With these four images a number of spectral analyses can be performed, including NDVI and SAVI. 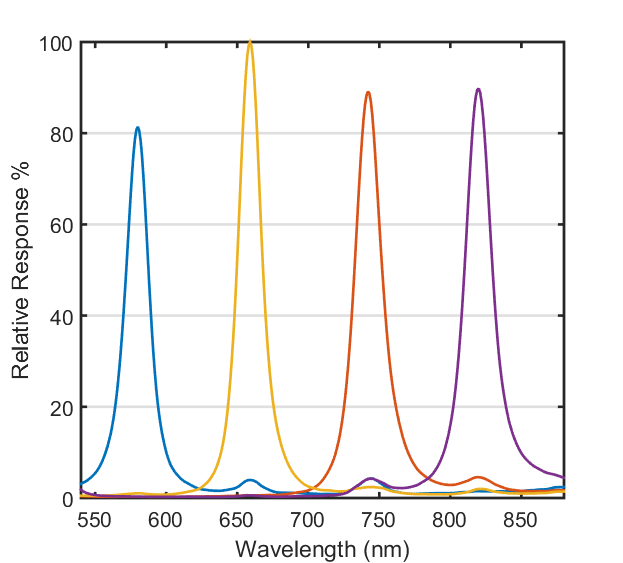 Our multispectral line scan camera for biomedical research has 4 bands of spectral discrimination. The first band (735 nm) is sensitive to deoxyhemoglobin (deoxygenated blood). The second band (800 nm) is sensitive to total hemoglobin (total blood). The third band (865 nm) is sensitive to oxyhemoglobin (oxygenated blood). The fourth band (930 nm) is sensitive to lipid. With these four images a number of analysis can be performed including oxygen saturation and total hemoglobin which are important for monitoring tissue health. Note: the multispectral camera for biomedical research is to be used for investigational purposes only. 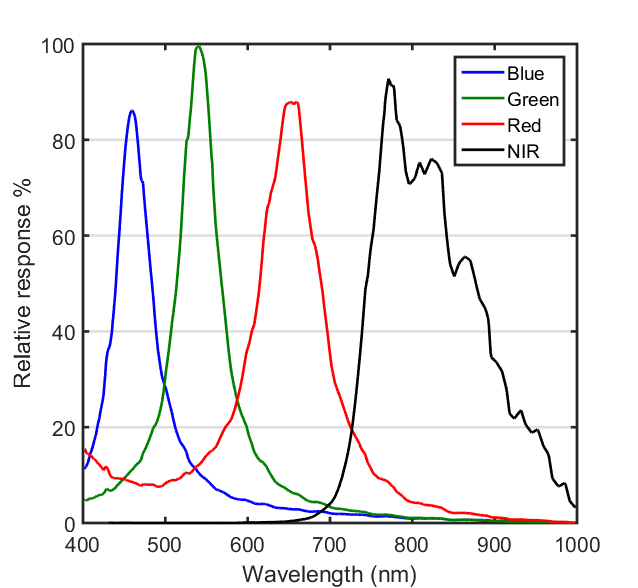 Our multispectral line scan camera with RGB and NIR bands has conventional red, green, and blue bands of spectral transmission, and also contains a NIR channel, which is sensitive to near infrared light from 750 nm to 1000 nm. The camera is a high performance alternative to standard color cameras, since the amount of cross-talk between bands is much lower, especially between the NIR channel and the color channels. The camera is useful for a variety of applications where color and NIR imaging must be performed simultaneously. We offer custom multispectral line scan cameras in configurations of 4, 8, and 16 bands (please see CAMERA MODELS). The selection of the bands is limited only by the filter choice and bands can be manufactured in the UV, through the visible, and into the NIR. Please review the specifications for each filter type on our TECHNOLOGY page. 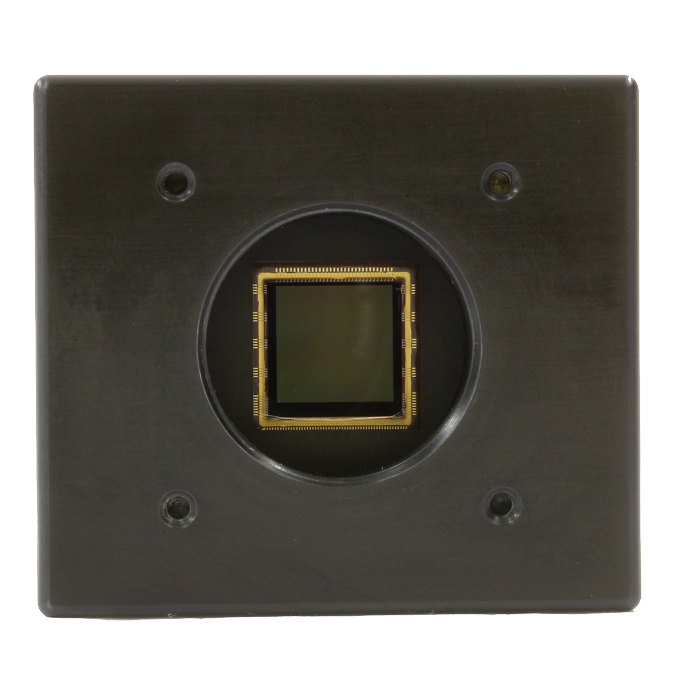 Custom multispectral cameras are manufactured in consultation with the customer to meet the requirements of the customer-specific imaging task. We can deliver a custom camera in as little as 6 weeks. Please contact us for a quotation. 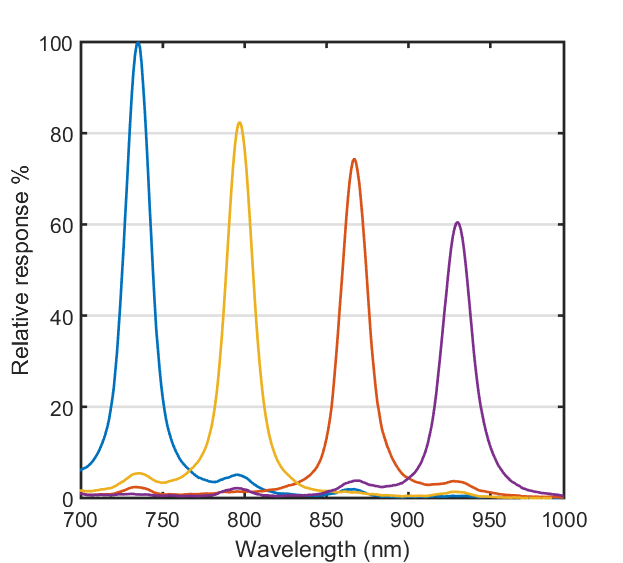 Since many of our multispectral cameras cover broad spectral ranges in a single exposure, lens selection is critical for achieving top performance. We offer a wide range of lenses from reputable manufacturers such as Schneider Optics and Kowa. Send us details of the imaging task and we will recommend a lens and camera that solves your imaging task.